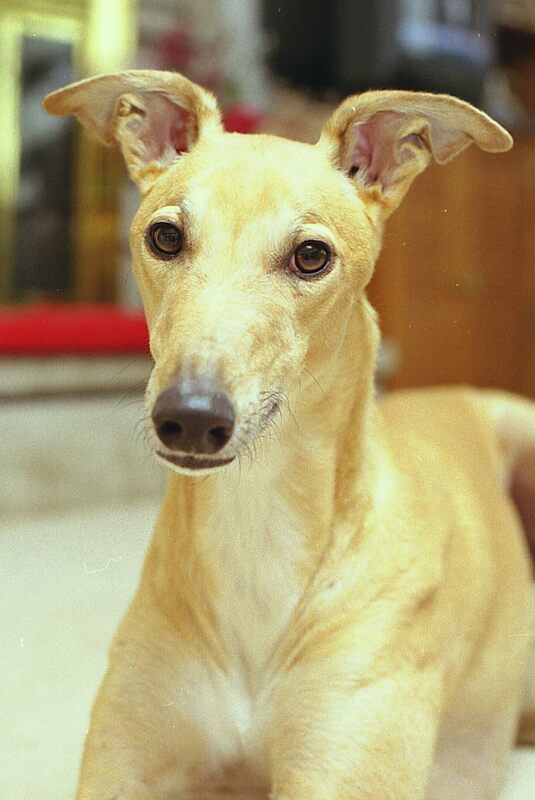 Veterinarians are frequently asked, “What else can I do?” Pet owners in general and Greyhound owners in particular are increasingly well-educated regarding the options for health care for their four-legged companions. Nutrition is probably the most basic and most important area that we can impact as caregivers. In the last 20 years or so the pet food industry has developed readily available, convenient, and economical foods for our pets. Association of American Feed Control Officials (AAFCO) profiles nutritional needs and dietary content, while providing some regulation of the pet food industry and a minimum required level of nutrients, do not in any way take into account individual or even breed variability. Common sense tells us that a canine athlete such as a Greyhound on the track or an Alaskan Malamute sled dog in competition will have vastly different protein, fat, and carbohydrate needs than a Chihuahua in an apartment. But what about the difference between a Greyhound and a Chihuahua, both living in apartments? There is little research done on nutritional breed differences. This leaves both the pet owner and the veterinarian to rely heavily on common sense. Given the probability of individual, breed, and lifestyle variability in nutritional needs, digestive ability, organ function, and immune status, it is considered wise to feed the highest quality, cleanest foods possible (given availability, economics, and lifestyle). A high quality, premium commercial food that is free of artificial colors and preservatives, supplemented with a variety of whole, fresh foods, is now recommended, if a balanced, home-cooked diet proves impractical. There is anecdotal evidence that animals with low grade chronic diseases eating low quality commercial diets rarely require any long-term treatment beyond a switch to freshly prepared or high quality natural diets. Additionally, neutraceuticals (defined as any non-toxic food product with scientifically proven health benefits) can be used to supplement a high quality diet and are particularly useful in animals not experiencing optimal health. Here are some recommendations. Webmaster’s note: Arteminisn has shown to be helpful. Webmaster’s note: Milk thistle and SAME-E are often used to support the liver. For recommendations specific to your beloved quadruped, you may wish to consult your veterinarian or a veterinarian who routinely uses herbal and nutritional therapies. Ref: Schoen, A. and S. Wynn, 1997. Complementary and Alternative Veterinary Medicine: Principles and Practice. Mosby, St. Louis.